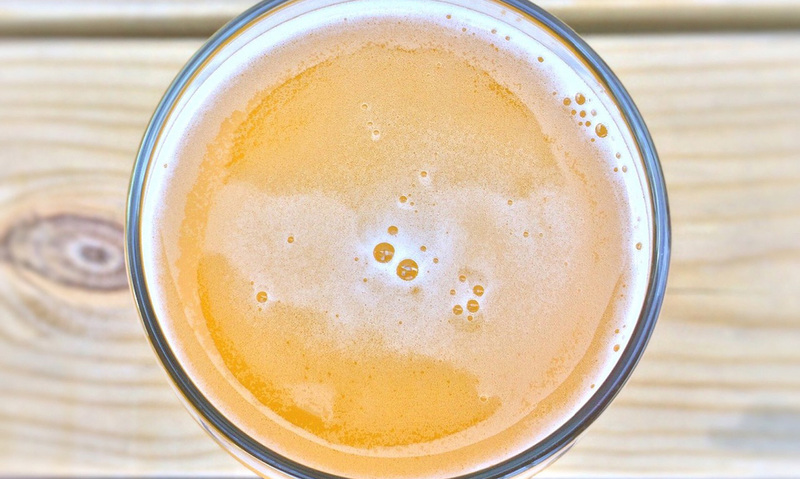 If you’re a fan of canned hoppy beers and love NYC breweries, this is your month. 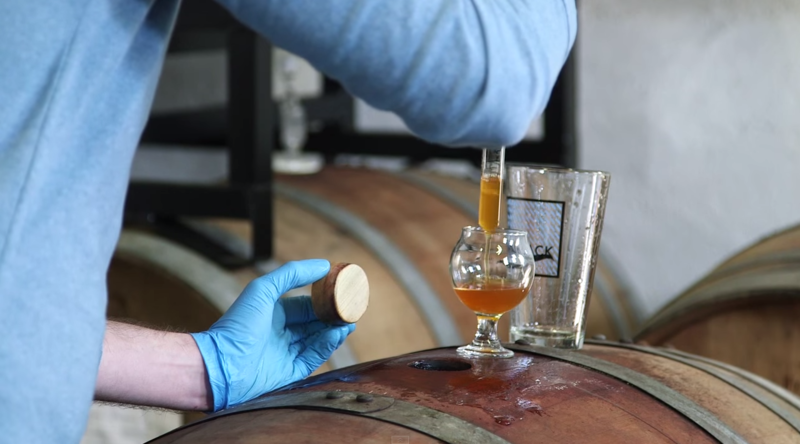 Two excellent NYC breweries have can releases scheduled on up coming Saturdays. First up, Other Half Brewing Co. will release Mosaic IPA and Hop Showers IPA in cans on Saturday 8/15. 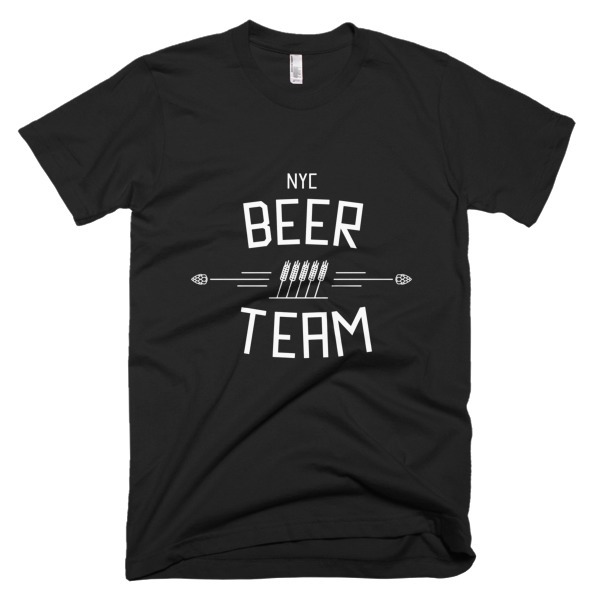 Each are limited to one case of each beer per person. 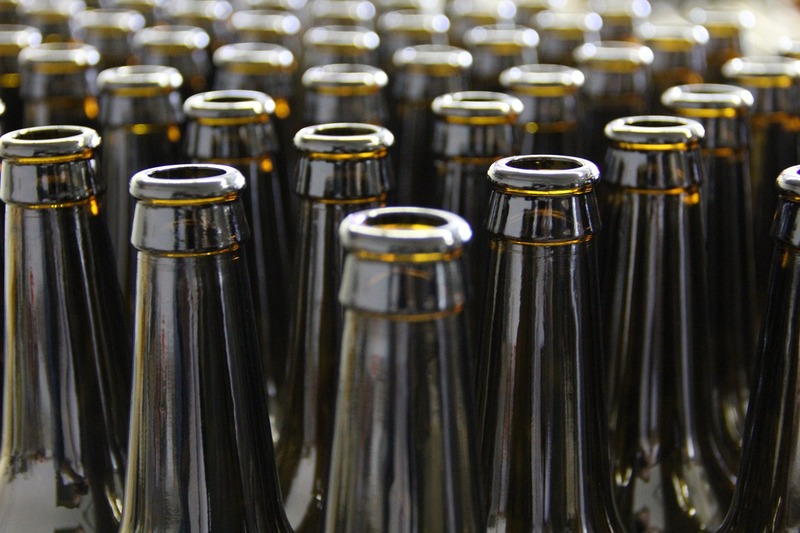 $16 per 4 pack, $90 per case. Sale begins at noon (full tasting room details here). 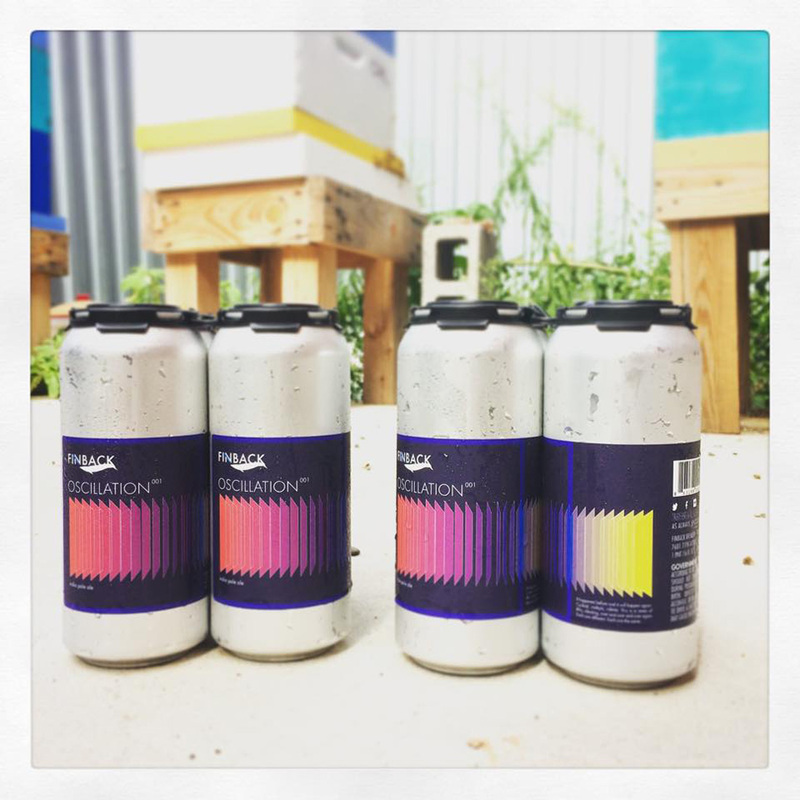 Finback Brewery is releasing their first ever canned beer on Saturday 8/22. 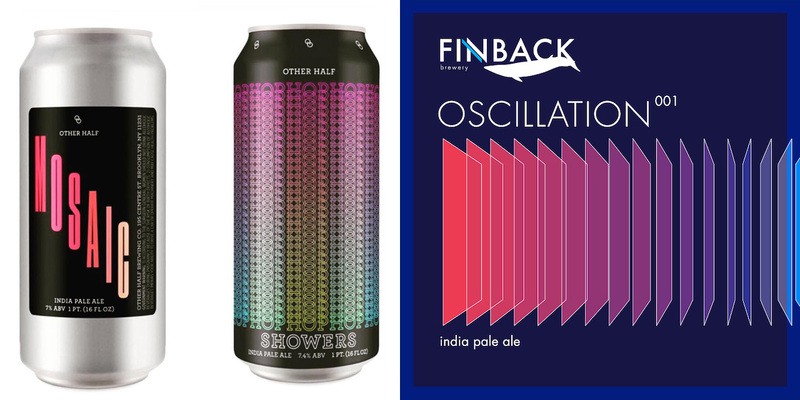 Hot on the heels of their most recent bottle release, Finback is introducing a rotating series of hop-forward beers called Oscillation. 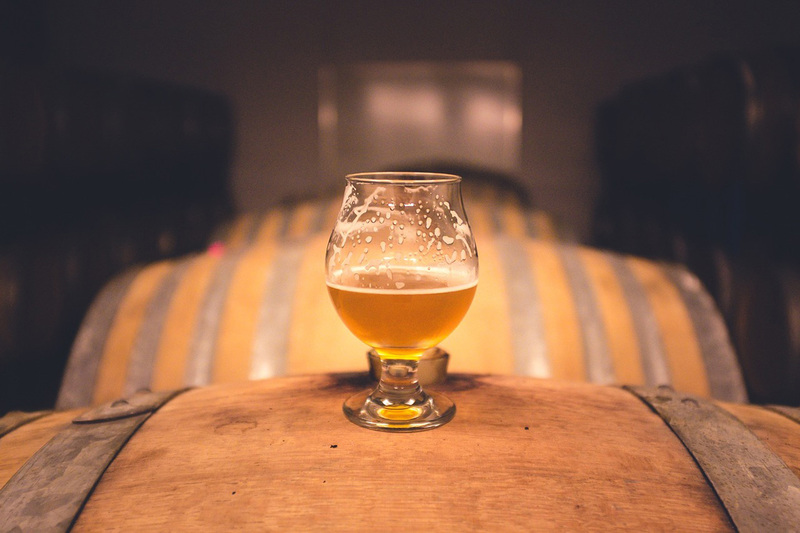 The first in the series (aptly called 001) will be a 7.5 percent ABV IPA with a lot of hops (expect a nose of tropical fruit and subtle hints of pepper). The first Oscillation cans will be available on August 22 during regular tasting room hours (full tasting room details here). Tags: Craft Beer in Cans Finback Brewery Hop Showers IPA Mosaic IPA Oscillation Series Other Half Brewing Co.